Food Safety and Standards Authority of India (FSSAI) on August 1 had given a two-week deadline to 10 online food delivery companies to delist unlicensed restaurants. According to the regulator, about 30-40% of the restaurants listed on the e-commerce sites had failed to meet FSSAI’s deadline for obtaining a license, despite being told by the regulator to comply with the norms by July-end. The two-week deadline has now come to an end as well. 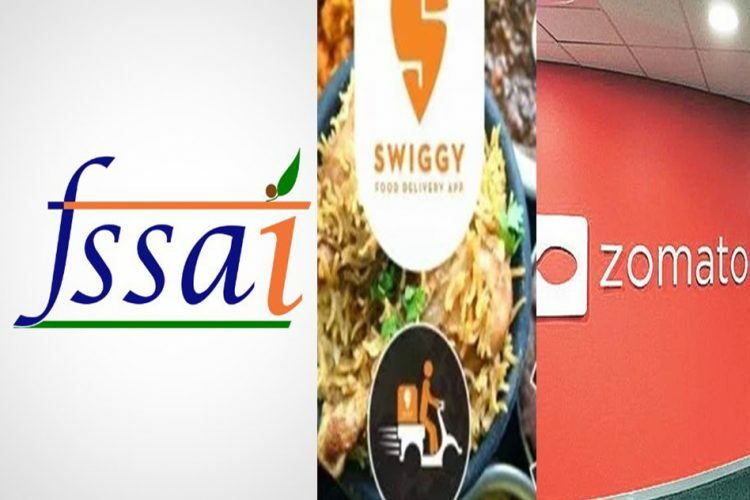 The regulator had asked Swiggy, Zomato, Uber Eats and seven other e-commerce firms engaged in the food business to ensure that the eateries and restaurants listed on their platforms are duly licensed. 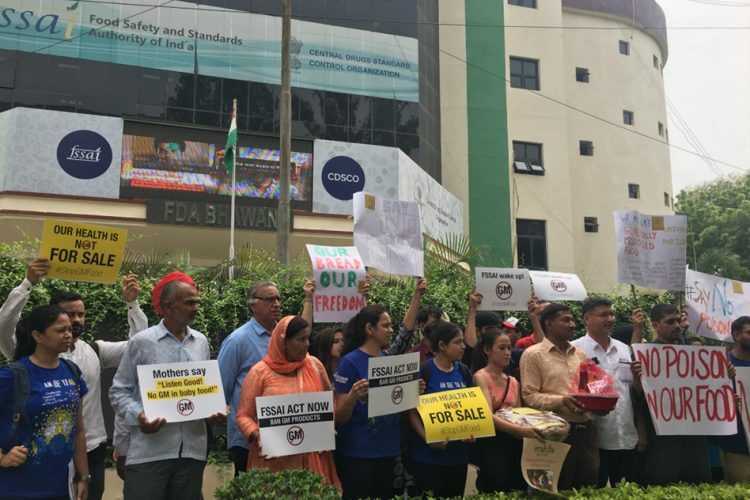 Not only that, but FSSAI had also notified them to comply with the norms and submit a detailed report on the “actions taken” and the details of the Food Business Operator (FBOs) listed on their platforms by the end of July. Foodpanda, JusFood, LimeTray, Box8, Faasos, FoodCloud and Foodmingo were the seven other firms that had been ordered to delist non-licensed eateries. 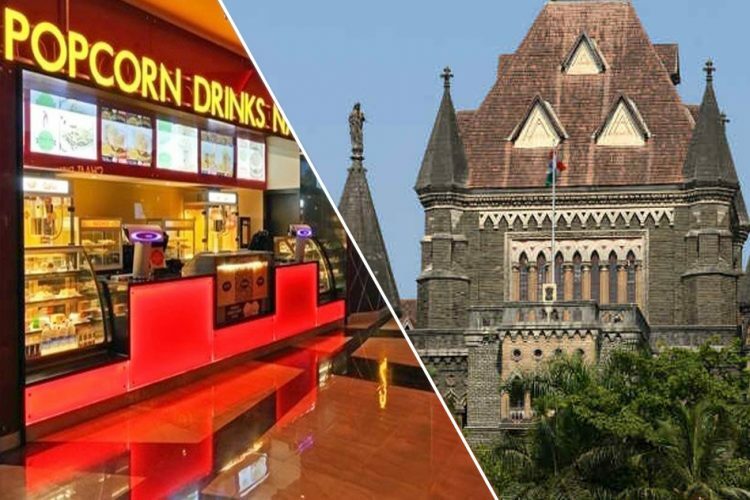 In a review meeting which was held on August 1, it was found that in many cases, eateries had recently applied for the licenses and had yet not received it at the time. In a review meeting held on August 1, FSSAI noted that there are leading eateries running their business without a valid licence. Further, It was revealed that around 30-40% of the restaurants listed on food delivery apps are either unregistered or unlicensed. 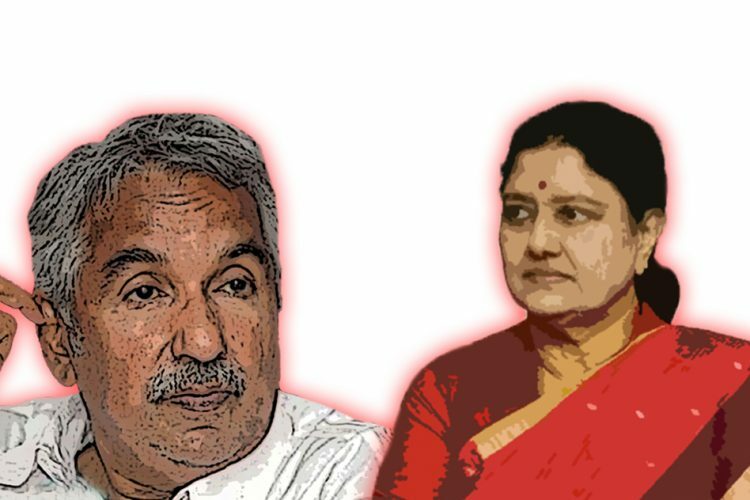 Some of them may have applied for the licenses but they have not been approved yet, FSSAI in a press statement. 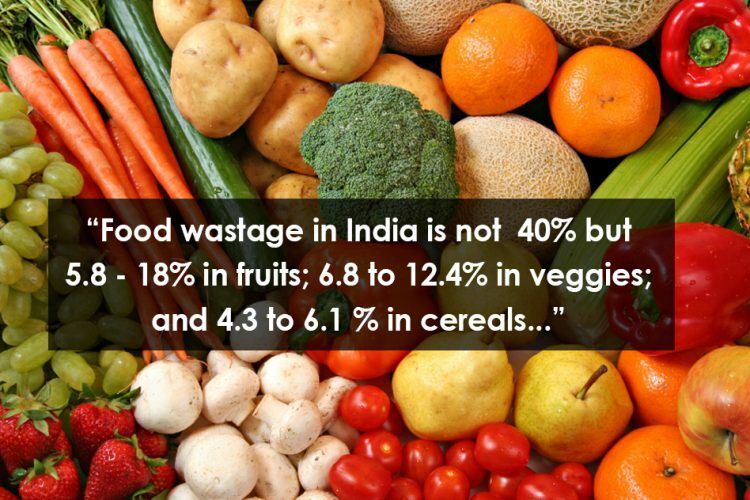 “(We appeal to) aggregators to begin to use some of their resources in training and capacity building of restaurants for improving food safety and hygiene rather than focusing only on deep discounts and aggressive marketing to build consumer traction to their respective platforms,” Pawan Agarwal, CEO of FSSAI, said in a statement on August 1. Not only that, earlier this year in February, FSSAI had also set some new guidelines for e-Commerce Food Business Operators (FBOs). According to which, the listed FBOs on e-commerce platforms must display their licence numbers. An agreement between the e-commerce platforms and FBOs had also been mandated to comply with the Food Safety and Standards ct, Rules and Regulations. The birth of e-commerce has revolutionised the manner in which companies are doing their business. Today, consumers can buy almost anything on the internet without having to leave their homes. Food order and delivery platforms, in particular, seem to be one of the most popular and successful businesses on the internet. FSSAI step is appreciable as they want to make sure that the food we are ordering has gone through safety check as per the guidelines of Food Safety Standards notified by the authorities. However, in this quest of attracting customers, these companies have somehow missed out on quality check. There were innumerable complaints regarding the poor quality of food being supplied by the food businesses listed on these e-commerce platforms.